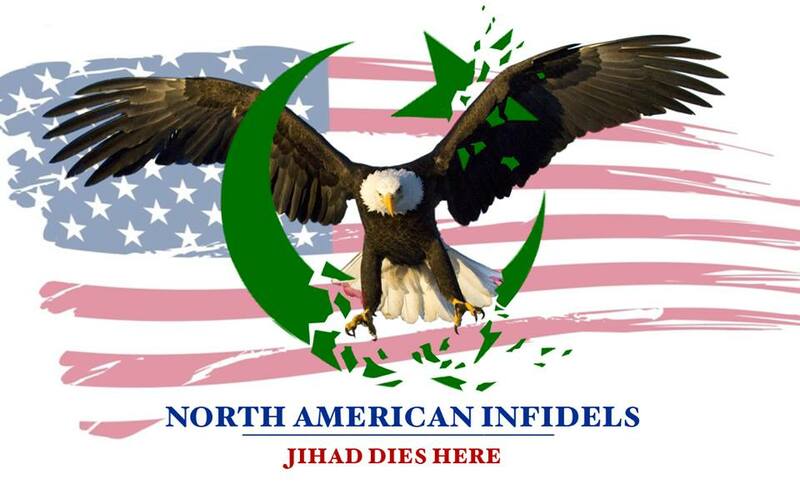 Mohammad ~ The Poisoned Mind of Prophet Pervert Penetrates America! Over the years I have spoken to a long list of Muslims, and one thing they will not do is criticize the actions of their leader and hero, Prophet Pervert Mohammad. The reason I call him Prophet Pervert is because that is exactly what he was, and a man like him should be looked down upon, not respected!